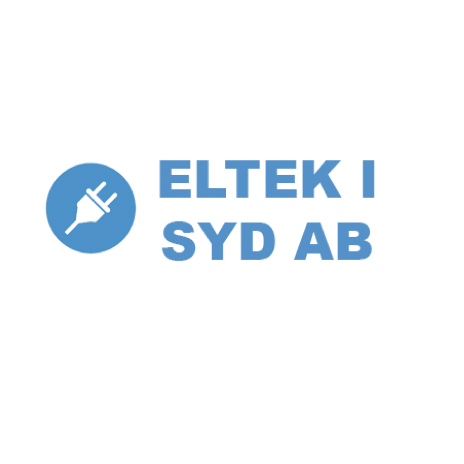 Eltek i Syd AB was registered as a company in 2008 and since then we have offered electric services in areas around Vitaby outside Simrishamn, where we have our base. We are happy to work with customers from nearby locations like Kivik and Önneköp and, with our broad expertise, can cater for all the needs of installations, repairs, service and low current. Eltek is a complete electrical company that offers all-round electricity related services at great prices. We work fast and efficiently, but at the same time – of course – with great care. When you want a responsible electrician with extensive expertise and long experience, it’s up to us at Eltek to turn around.